Depending on your financial position, there are many different types of mortgage assistance program available to you. There are two classes of program: government-sponsored and lender-sponsored. Government-sponsored home mortgage assistance tends to be broader in scope and easier to acquire, but less tailored to your individual needs. Remember that the point of government assistance is to free up cash for you to spend elsewhere. Lender-sponsored assistance, meanwhile, is designed to float you through rough patches so you can eventually pay them back. These loans, grants, modifications and agreements are tailored to make sure that the lending company doesn't lose money on you. There are, of course, plenty of crossovers between government and lender sponsored mortgage assistance programs. Research is crucial to find the best opportunities. Typically offered by lenders, loan modification programs are designed to make your mortgage fit within your budget. If your income has decreased due to layoff, reduction in hours, reduction in hourly pay, or emergency expenses, you can go to your lender and explain why you can't pay the mortgage. If they offer loan modification programs, they can reduce their interest rates, keep your payment within a certain percentage of your income, increase or decrease the length of the loan, or negate certain penalty fees. Loan modifications are rarely sweeping, one-size-fits-all type deals. They take time to set up, and only provide indirect assistance by modifying your debt. They don't put cash directly into your pocket. For this reason, they're not useful as emergency mortgage assistance, but they can help if you're struggling just a little bit. Mortgage forbearance agreements are a type of emergency mortgage assistance given by lenders in order to help homeowners avoid foreclosure. Effectively, what they come down to are extensions, given in times of great need. If your family just incurred unexpected medical expenses, if your family's primary income producer just lost his/her job, or in the event of an unforeseeable disaster, you may qualify for a forbearance agreement. This allows you to put your mortgage on hold while you deal with your difficult situations. set up a loan modification program, such that you can continue to make some sort of payment even with reduced income. Grants are often given to assist home buyers with down payments, as well as help to lock in certain mortgage rates when they are first purchasing the property. These are awarded by the government based on need or other status. For instance, there are U.S. Veteran mortgage assistance grants, grants for low-income families, first-time homeowner grants, single mother grants, and grants for people who plan to do significant home improvement. These grants often cap the down payment at a certain low percentage of the total cost of the home. In addition, many of these grants also apply to people having trouble with their mortgages. They amount to money directly in your pocket, so if you have a traditionally low-income social status (veteran, single mother, disability, etc. ), do some research to see if you qualify for mortgage assistance grants. The Federal Housing Authority gives mortgage assistance to anyone with a FHA loan. You can refinance your mortgage without going through a lot of difficult begging or bureaucratic red tape. They let you reduce your mortgage rates and skip a month's payment without a third-party appraisal. In order to qualify for this, you need to a) not have any late payments on your current loan, b) have a decent credit score and c) wait a minimum of six months between streamlining processes. Refinancing doesn't always reduce your rates - it just lowers them to the current rates. Always make sure you're getting a good deal before deciding to streamline or refinance. HARP, or the Home Affordable Refinance Program, is the latest federal program designed to help struggling homeowners with their mortgages. 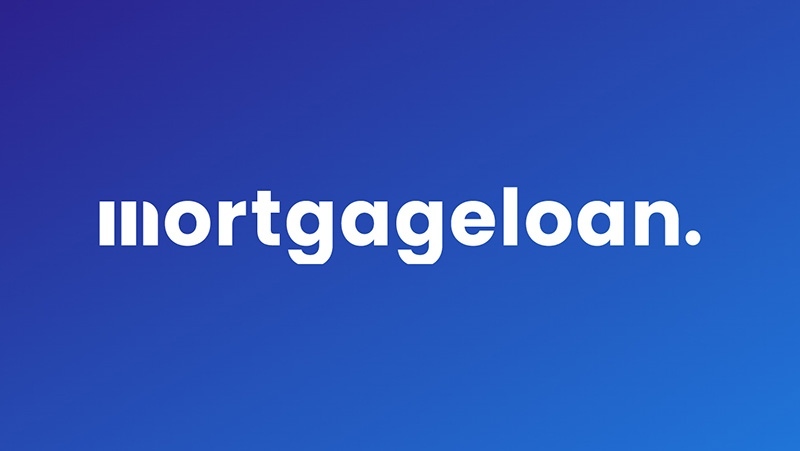 Designed to help people who are "underwater" with their mortgages due to lowered home values, it allows people who owe more on their home than it's worth to refinance their mortgages and get lower interest rates. In this sense it is a sort of emergency mortgage assistance program, but it only works for people who don't have any late or delinquent payments. If you are rejected while trying to refinance your home or go through a loan modification program, HARP may benefit. This only applies if your mortgage is owned by Fannie Mae or Freddie Mac, and you need to owe 125% or less of your home's value in order to qualify.